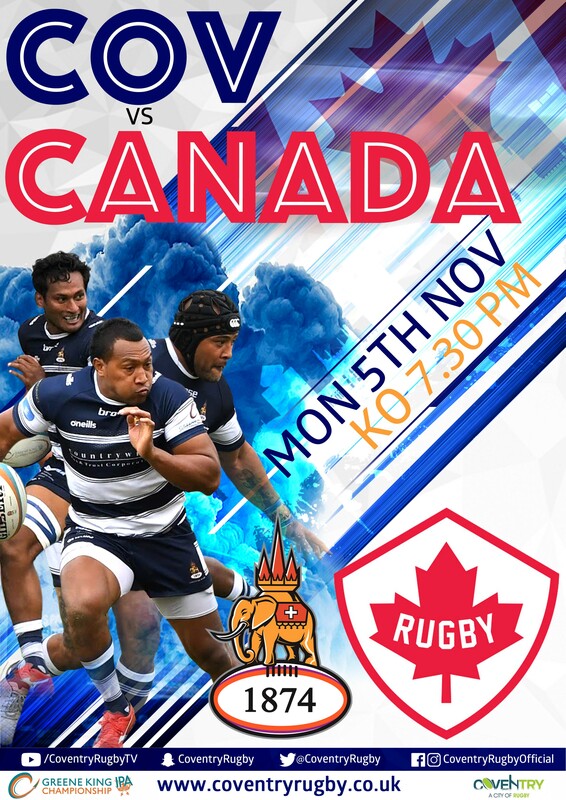 INTERNATIONAL rugby is coming to Butts Park Arena! “The game falls on a weekend off from the league and will prepare us for the Championship Cup, so it’s an ideal situation. A number of Canadian internationals have played for Coventry, notably John Cannon, Nik Witkowski and James Pritchard. 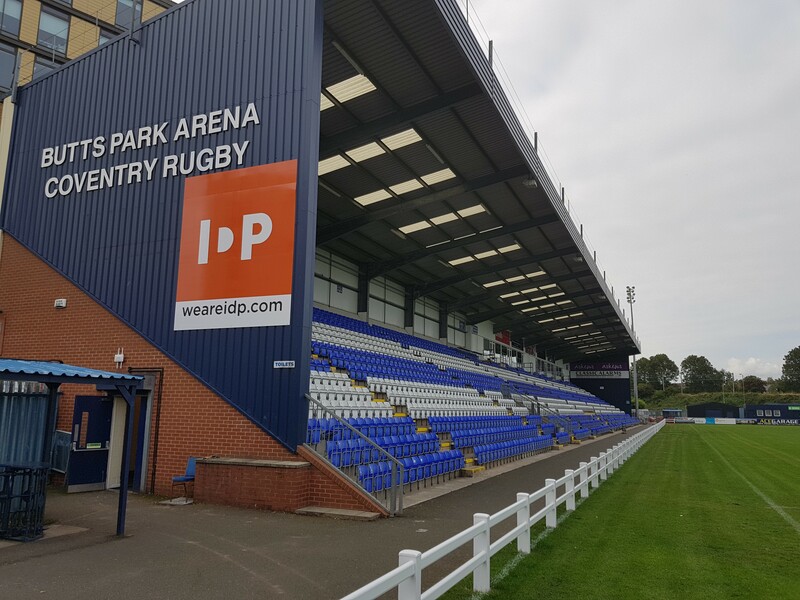 It will be the first time that Cov have played a national side since Georgia came to Coundon Road in the late 1990s. Coventry Nighthawks will play London Irish away on Monday, October 8.